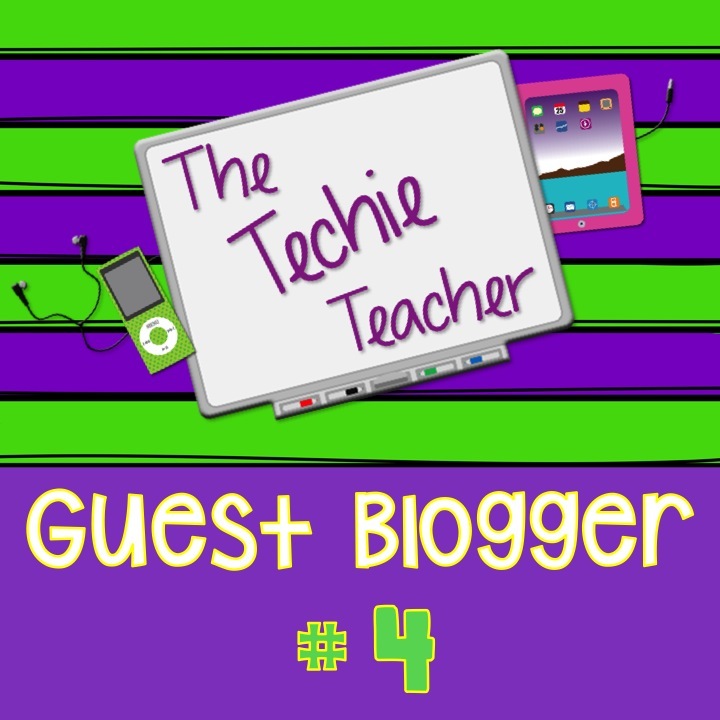 Guest Blogger #4: Wixie | The Techie Teacher® . 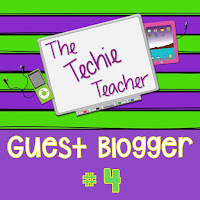 Guest Blogger #4 is Julie from The Hip Teacher. Hello, bloggy world! This is (another) Julie, from The Hip Teacher. I am a third grade teacher in a district that is blessed with all kinds of technology, and we have had amazing success since we went 1:1 seven years ago. 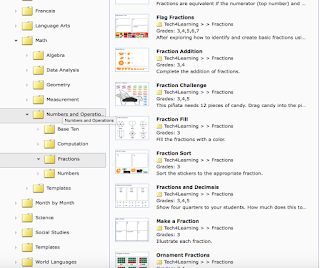 Today I am going to tell you about one of my favorite programs that is used at the elementary level: Wixie! 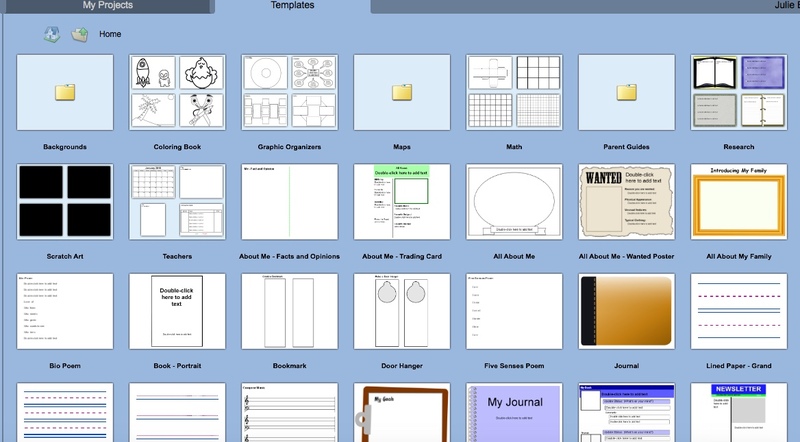 Many of you may be familiar with Pixie, an app that students can use to make multi-media presentations. 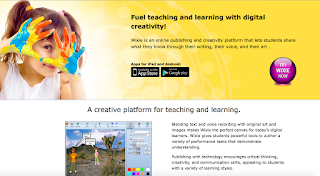 Wixie is similar, but it takes projects to a new level because it is web-based. 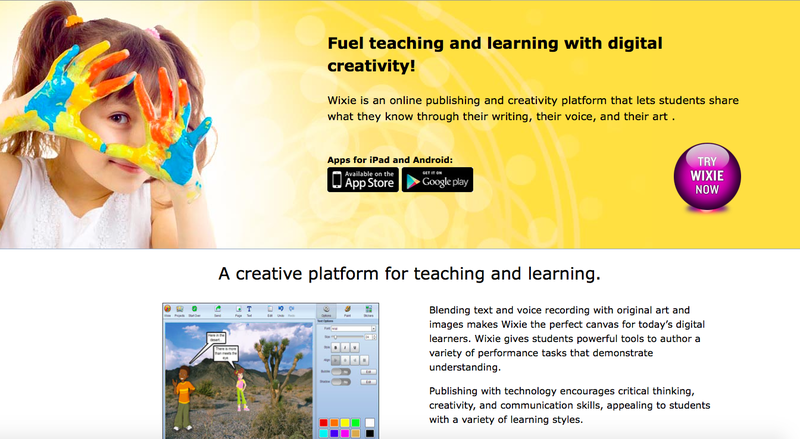 My school (which is K-3) purchased a license for Wixie two years ago, and it was such a hit that the other elementary schools wanted it too! I have yet to use Wixie to its full potential, but I wanted to share some of the highlights of this program and ways that my school has used it. So how do you get started on Wixie? First you design your lesson and assign it to your students. There is a box on the side of the screen where you can type out your directions. 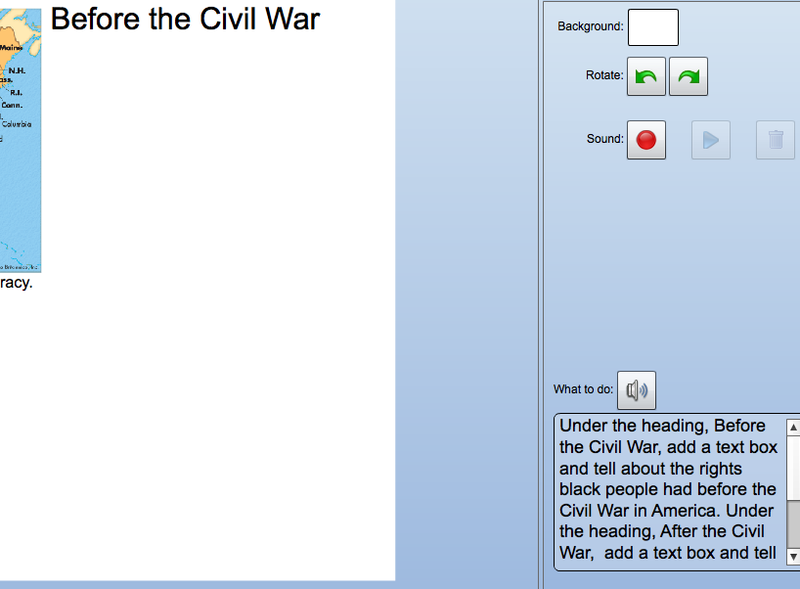 You can also record yourself reading the directions, which is beneficial for struggling readers. I will often do a cover slide to introduce the project. See the directions in the bottom right corner? Most of the lessons that I have done have been as a slideshow. I set it up with the desired slides and add directions for each. The slides can be blank, but there are many available templates with graphic organizers (Venn Diagram, anyone?). 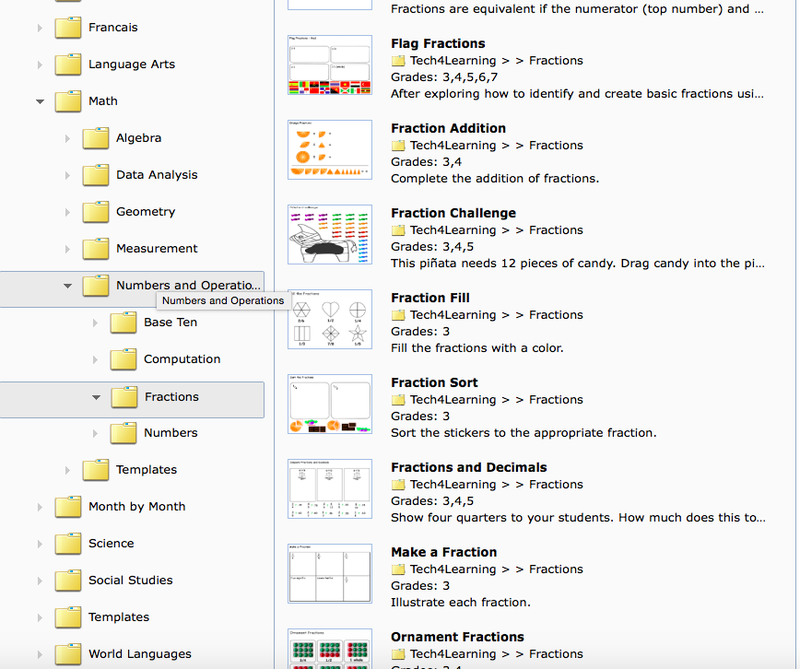 If you are looking for lesson ideas, there are numerous lessons and templates already created for you. 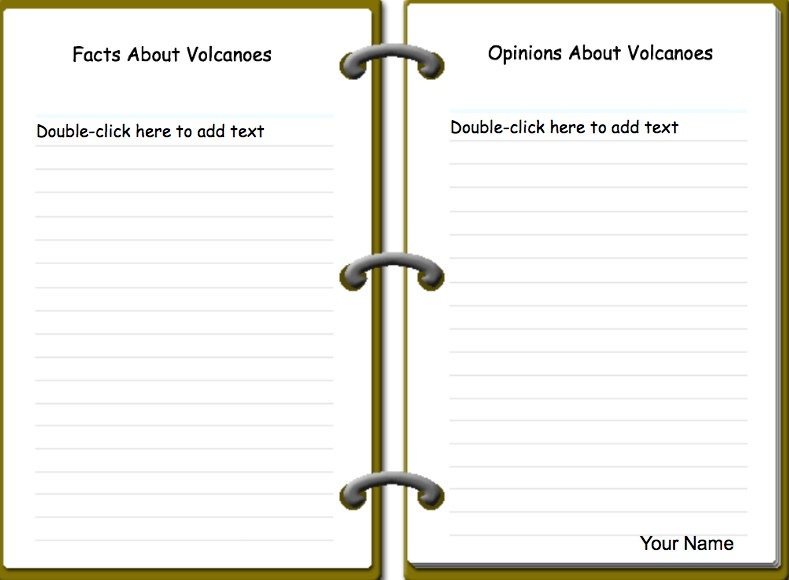 These can easily be copied and modified for your class. This is just a small sampling of the available templates. The Tech4Learning section has numerous lessons ready to go! Search by subject and then content area. These all can be copied and modified for your teaching. 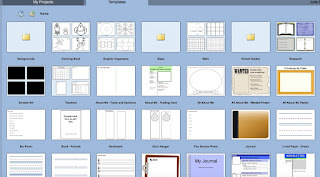 Wixie has many pictures and backgrounds available for students to use. There are resizable "stickers" for almost any purpose, both drawings and photographs. You can also upload photos from your desktop to create stickers specific to your project! Just search, choose, and go! 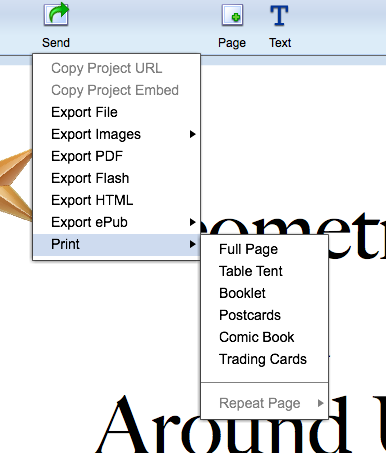 To me the best part of Wixie is the ease of accessibility. Since it is web-based, Wixie can be used from any computer. Students only need their usernames and passwords to get to their work. Completed projects also have a student-specific URL. I have embedded these on my classroom website as another way to share these projects. Teachers have the option of requiring a code in order to access each project (also provided by Wixie). Finished projects can also be printed. When my third graders had to do a presentation on a famous leader of the Civil Rights Movement, each student printed small individual slides that could be used as reference notes. One unique option is to print out trading cards. This was something that one member of my team did during a research project on famous Americans. numerous graphic organizers for helping students to take notes and synthesize what they have learned-great for visual learners! great for any subject area! 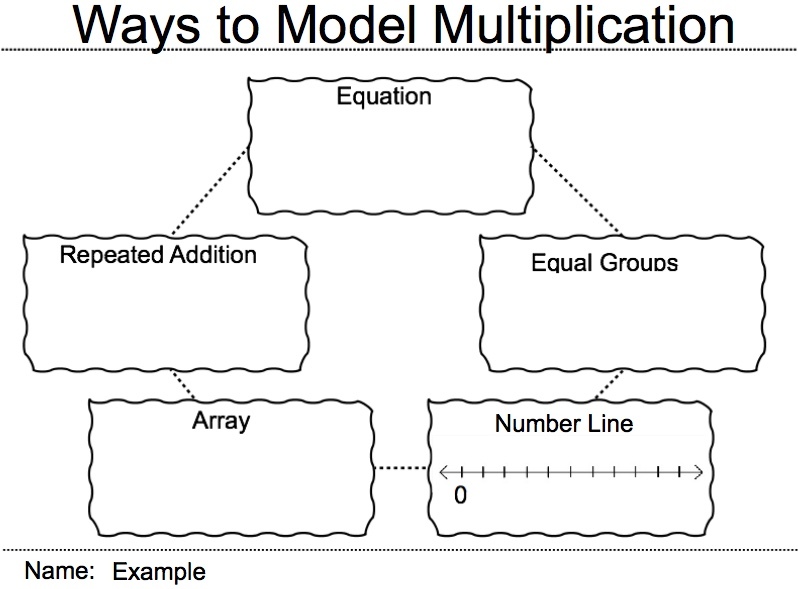 for a multiplication review activity. What I have shared with you today is just the tip of the iceberg. There are drawing tools and numerous other sharing options (both print and digital). If you have used Wixie, I would love to hear what you have done!